Why, hello blog! I forgot you were here! 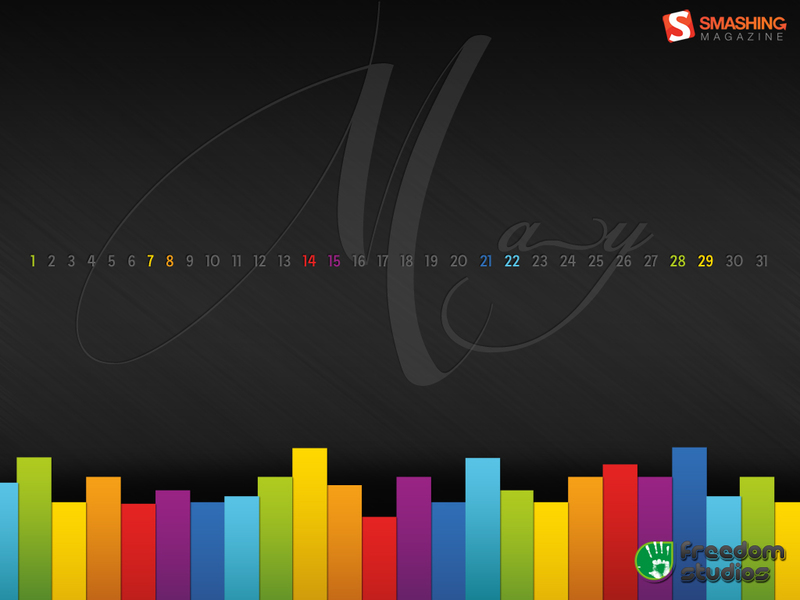 Grab a cool May desktop! With calendar, if you like.